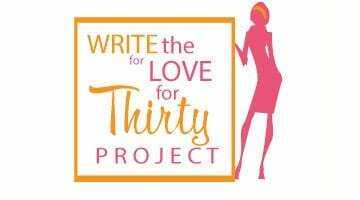 Do you have something to say about your 30s that you would love to share with a 30s audience? Maybe it is a letter to your younger self, your future self, or present self. You may want to write about what you expected your 30s to be like, and what the reality is. Or, what you have learned since embarking this decade. Check out some examples of other women who have contributed to the project. Many of them found that by writing it out and sharing, they actually learned something about themselves they may have not expected. 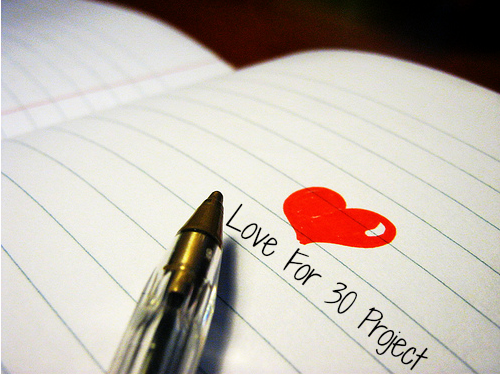 Or you can click on the Love For 30 Project menu tab and see all the ladies who contributed. Or, just click here. *****Only original work accepted. I don’t accept posts that have already been posted on your blog. If you are interested, email me and I will send you all the deets!